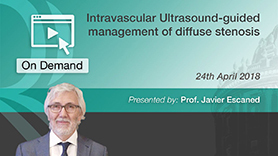 Intravascular Ultrasound (IVUS) is a catheter-based imaging procedure that uses sound waves to view cross-sectional images of the vessel lumen and the arterial wall. Intravascular Ultrasound (IVUS) is a catheter-based imaging procedure that uses sound waves toview the inside of a coronary artery. 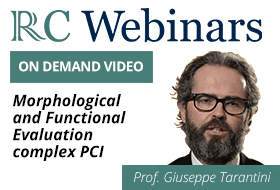 Intracoronary imaging is able to aid the interventional cardiologist in the characterisation of atherosclerotic plaque morphology, in optimising stent sizing, and in minimising the complications associated with percutaneous coronary intervention (PCI). The ultrasound catheter is inserted into an artery in the groin area and moved up to the heart.It creates cross-sectional images of the vessel lumen and the arterial wall, showing the degree of arterial stenosis.This information helps clinical decision-making in ambiguous angiographic lesions. 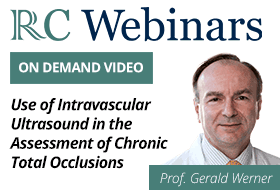 IVUS has also been used to evaluate new interventional devices and for atherosclerosis progression-regression trials. Physicians typically use IVUS to image the lining of an artery in preparation for, during or to review the results of an angioplasty (with or without stent placement) or arthrectomy. Whilst angioplasty gives a general look at the coronary arteries, it cannot show the walls of the arteries. The 2D nature of fluoroscopic imaging provides lumen profile only and the assessment of coronary stenosis by visual estimation is subjective and prone to error. 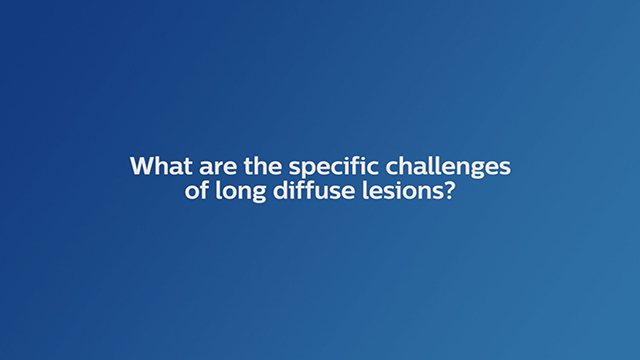 Performing PCI based on coronary angiography alone is inadequate for determining key metrics of the vessel such as dimension, extent of disease, and plaque distribution and composition. 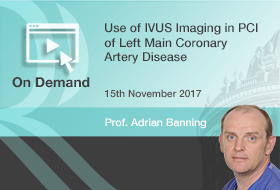 Intracoronary imaging has the capability of accurately measuring vessel and stenosis dimensions, assessing vessel integrity, characterising lesion morphology and guiding optimal percutaneous coronary intervention (PCI). 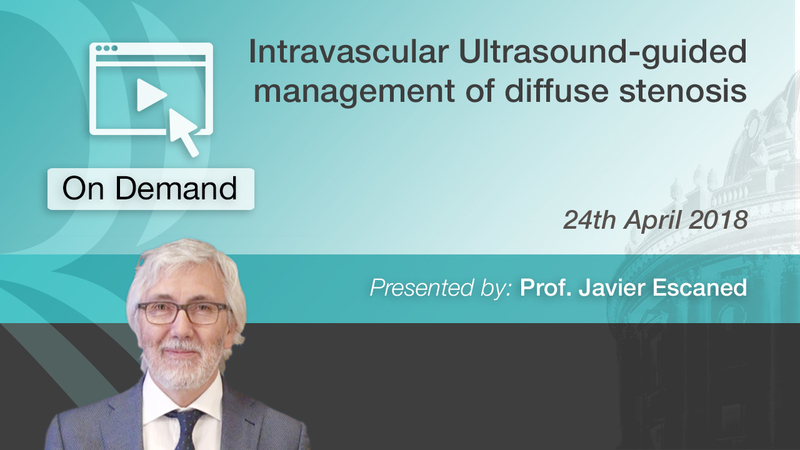 The advent of intracoronary imaging has offset the limitations of angiography and has shifted the paradigm to allow a detailed, objective appreciation of disease extent and morphology, vessel diameter, stent size and deployment and healing after PCI. 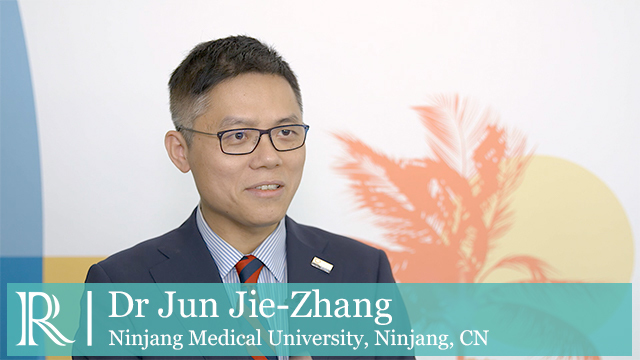 It has become an essential tool in complex PCI, including rotational atherectomy, in follow-up of novel drug-eluting stent platforms and understanding the pathophysiology of stent failure after PCI (e.g. following stent thrombosis or in-stent restenosis). The American College of Cardiology Foundation/American Heart Association/Society for Cardiac Angiography (ACC/AHA/SCAI)31 and European Society of Cardiology/European Association for Cardio-Thoracic Surgery (ESC/EACTS)38 guidelines on myocardial revascularisation have issued a class II recommendation for IVUS with varying levels of evidence depending on the indication. 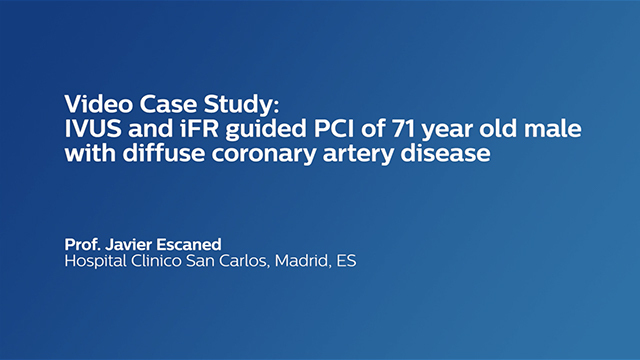 Does the Baseline Coronary Lesion Length Impact Outcomes With IVUS-Guided Percutaneous Coronary Intervention? Clinical Impact of Intravascular Ultrasound-Guided Chron ic Total Occlusion Intervention With Zotarolimus-Eluting Versus Biolimus-Eluting Stent Implantation: Randomized Study Circ Cardiovasc Interv. 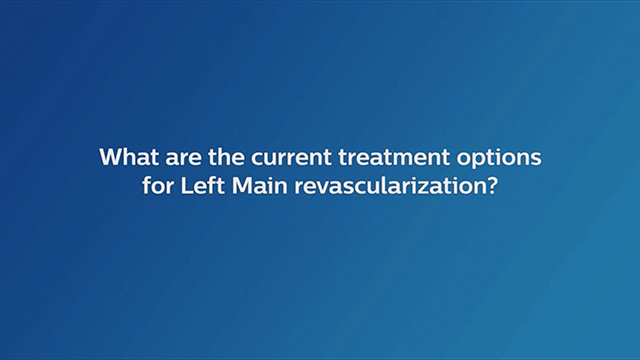 Optimising outcomes in Left Main PCI - What are the current treatment options for left main revascularization? 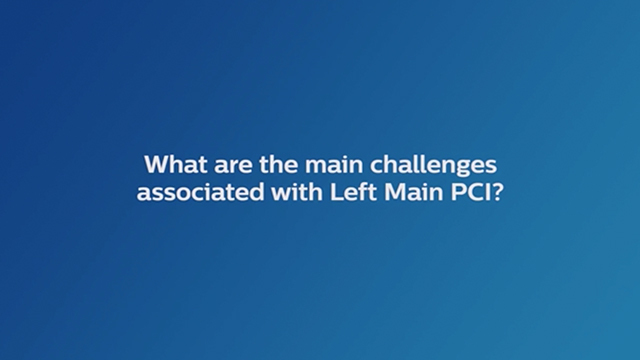 Optimising outcomes in Left Main PCI - What are the main challenges associated with left main PCI? Supported with an educational grant of Philips.